We have carved a niche in the market as the premium Manufacturer & Supplier of Plastic Tank Lids from Maharashtra, India. 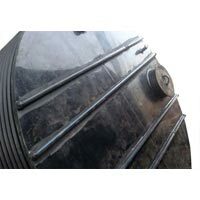 Our range of Plastic Tank Lids is inclusive of HDPE Tank Lid and PP Tank Lid. 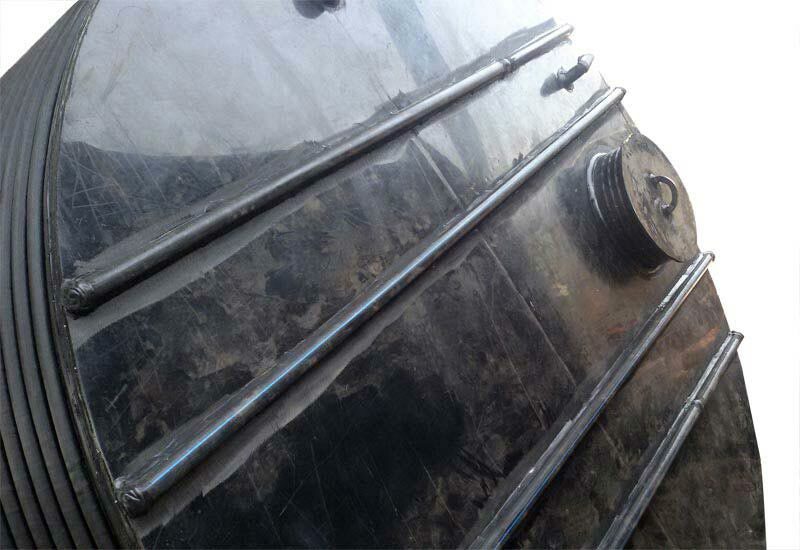 We are capable of customizing the Tank Lids to cater the customerâ��s specifications. We are offering the huge gamut of Plastic Tank Lids in various shapes and sizes at most affordable prices. 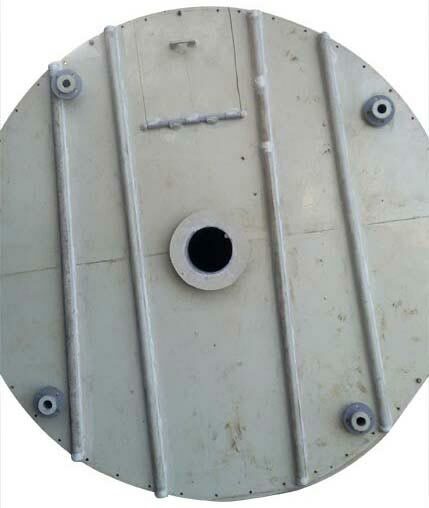 We are a reputed Manufacturer & Supplier of HDPE Tank Lid based in Maharashtra, India. Our HDPE Lid is accurately fabricated by skilled professionals who use high-grade materials only. 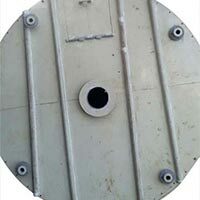 We are proficient in delivering any order of the HDPE Tank Lid to buyers both in national markets and at nominal rates.